The OODA Daily Pulse Report provides a detailed summary of the top cybersecurity, technology, and global risk stories of the day. This report is provided for free, but we would encourage you to join the OODA Network to support the production of this report and to participate in all other member-only programs. 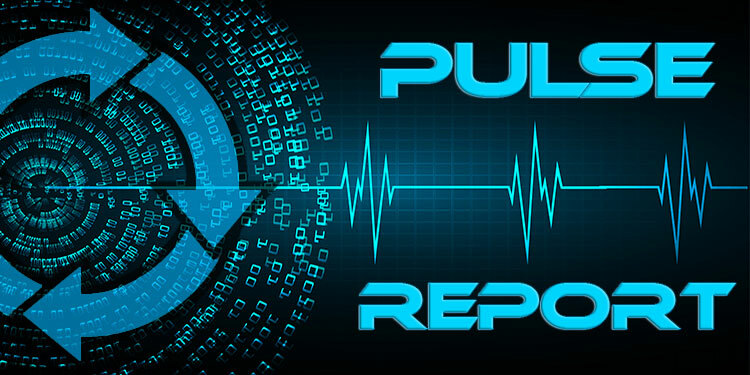 This daily news summary report has been prepared for over 20 consecutive years and over 100,000 archived stories are available via the OODA Loop website.